Welcome to Responsible Adults Against Deadbeats site! A FREE Organization to help custodial parents get their court ordered child support. RAAD educates all members with the info needed to fight their Deadbeat, CSE and the courts. Check Out RAAD's Single Mom-The Song Page About Jon Michaels. 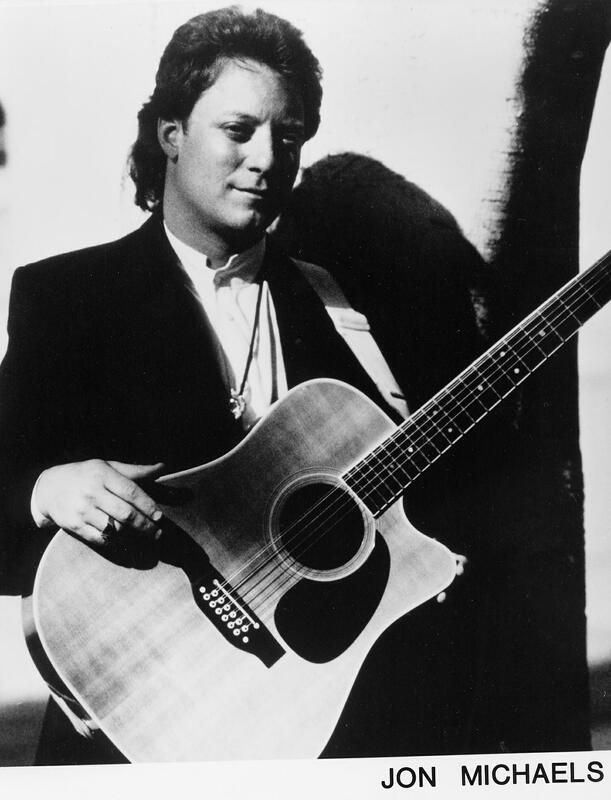 Check out our pictures of Jon and info to purchase his CD to hear and purchase Single Mom-The Song and his cd "Stones". We all have important values and ideas, things we care about and want to share. We feel our ideas can even change the world, and we want to let other people know how they can join in and make all of our children's lives better. 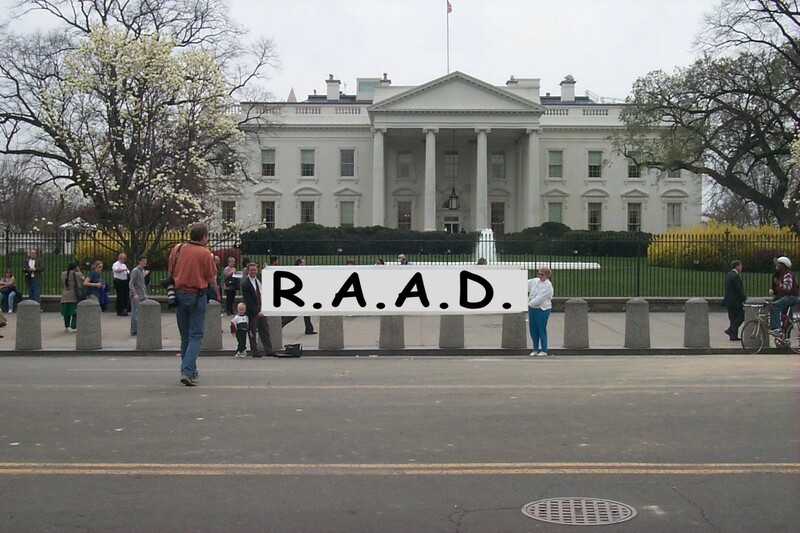 This site will present RAAD's cause and ideas to the world. and its members, so no one forgets the people behind the pictures. both Dead Beat Moms and Dead Beat Dads. Non-Payment of Child Support is Child Abuse!! Currently 20+ million children do not receive their court ordered child support. 72+ BILLION dollars is owed in back child support throughout the USA. RAAD's mission is to get the current child support laws changed to actually work for us and not for Dead Beat Parents. Another generation doesn't need to go thru what this generation has gone thru. Dead Beat Parents Need To Become Extinct!! Add your name to RAAD GuestBook at Web Gem so we can keep track of visitors. All information received from our guestbook will never be released to anyone for any reason. All information collected will be used to protect RAAD members and future RAAD members from unfriendly people. We protect our members identities. As as December 2000, the guestbook will not be available for public viewing to protect our members.